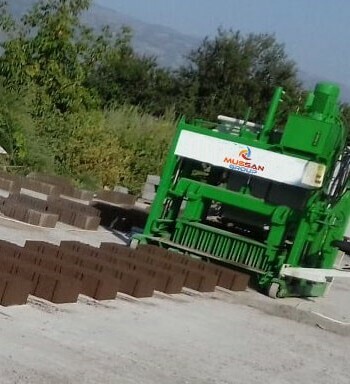 The Floor Tile Production Machine is a tool which can produce all kinds of geometric shapes tiles on the concrete by putting them in the prepared molds, with CNC cut. 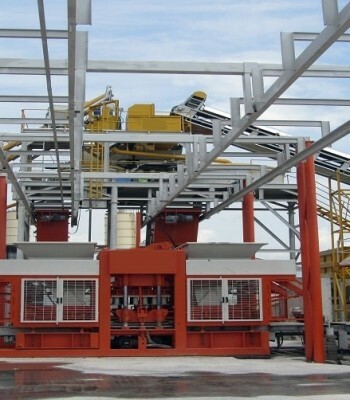 The block making machine have high floor tile production capacity with few staff. All kinds of spare parts can be found easily, electricity consumption is at minimum level. 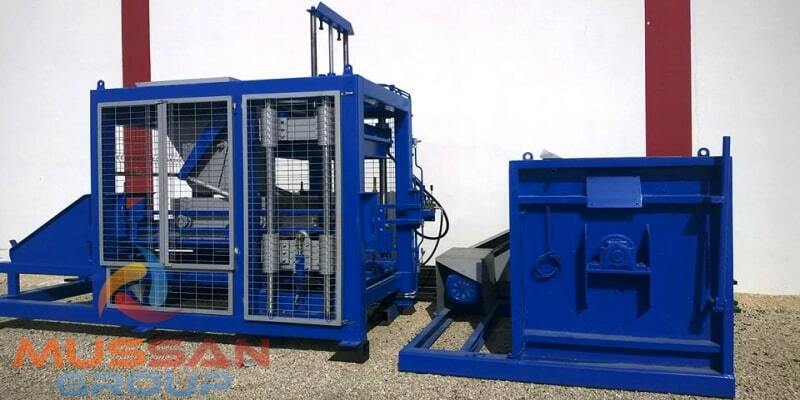 Floor Tile Making Machine can be easily transported and installed at desired place. 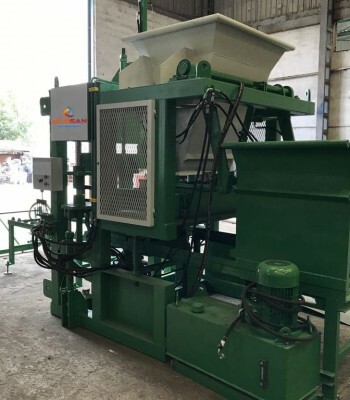 There are some advantages when we compare Static Tile Making Machines with Laying Block Making Machines. 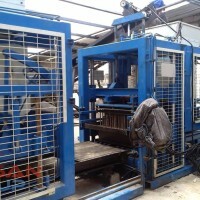 The Static block making machines allow you to make production faster and with high precisioin. 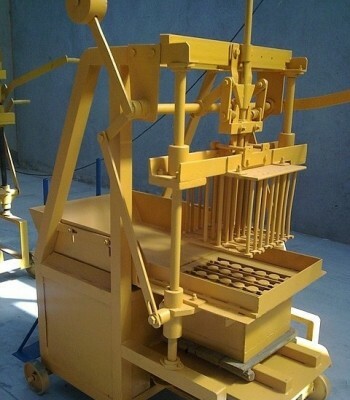 It also makes less noise with its silent hydraulic engine pump. Molds might be changed easily in a short time. No technical assistance is required for installation. 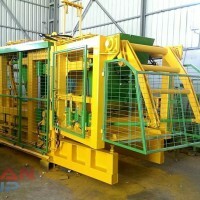 The extra cost is for pallets, which are required for tile production, for them to be molded onto the wooden pallet. 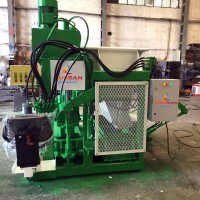 Any optional equipment that is focused on the client’s needs can be easily added and removed. 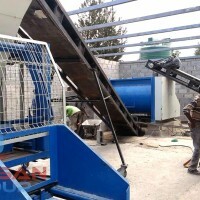 At this point, our client can build his own facility according to his wishes. For more information you can contact us on Whatsapp or by mail, if you won’t consired calling directly to the company. Quick replies are important also for us.